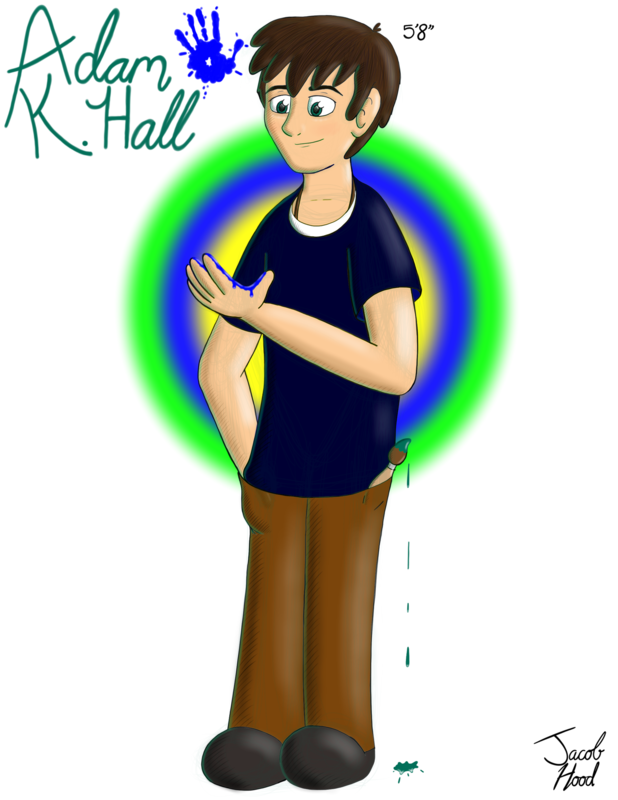 One of the four main protagonists from 'The Hollows.' Adam Hall belongs to a middle class family living in a nice house on one of the better neighborhoods in Laurel, Illinois (a township near Chicago). He attends South Rose, a combined public school serving grades K-12. Even though Adam often questions how to go about doing the right thing, he is very caring, witty, and imaginative.